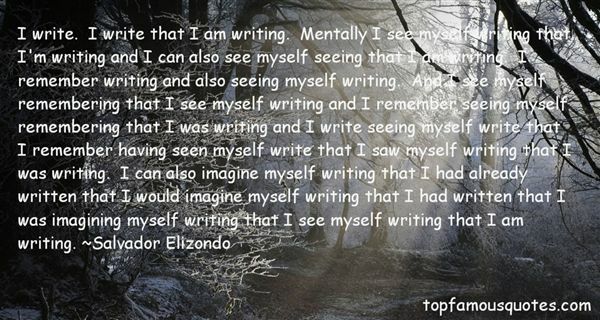 Reading and share top 2 Salvador Elizondo famous quotes and sayings. 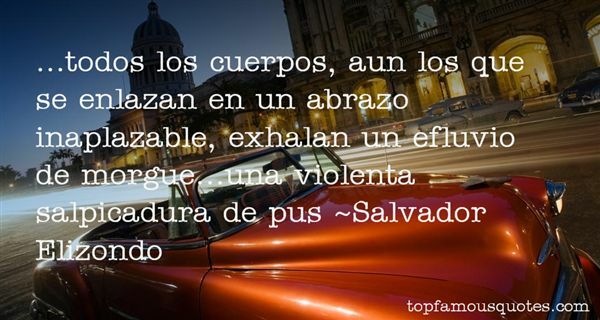 Browse top 2 most favorite famous quotes and sayings by Salvador Elizondo. It has not pleased God that the distinction between a sin and a duty should turn on fine feelings."